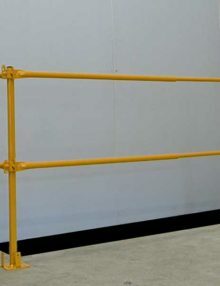 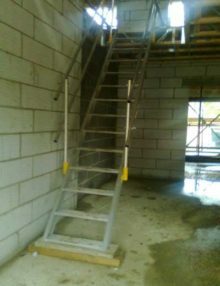 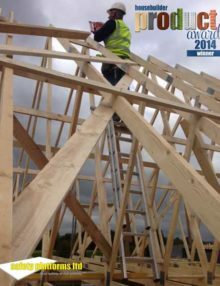 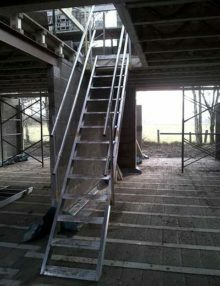 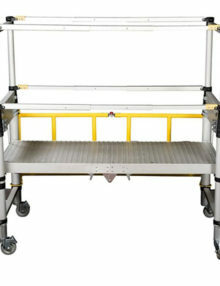 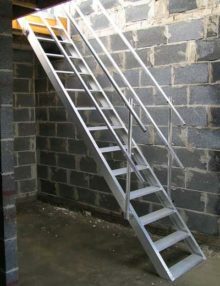 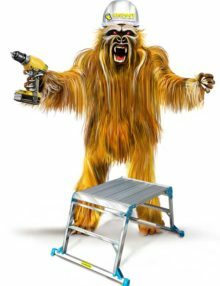 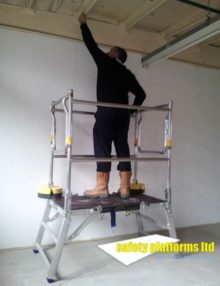 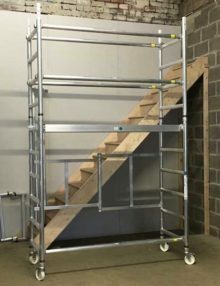 The Razor Deck folding scaffold allows you to create a 2m scaffold in under 1 minute from a compact 70cm high package. 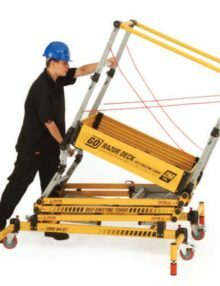 Simply unfold and lock the spring loaded frame sections and the Razordeck is ready for use. 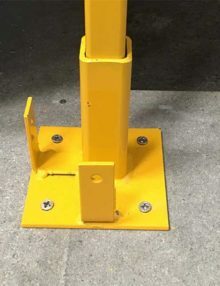 The teletower’s telescopic mechanism allows five adjustable platform heights from one metre to two metres giving a working height of up to four metres. 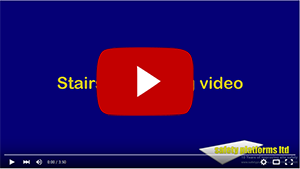 Click HERE to download the teletower user manual. 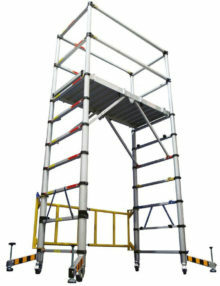 Teletower is the world’s first telescopic mobile scaffold tower. 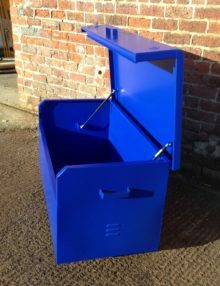 In stock – Order Now!